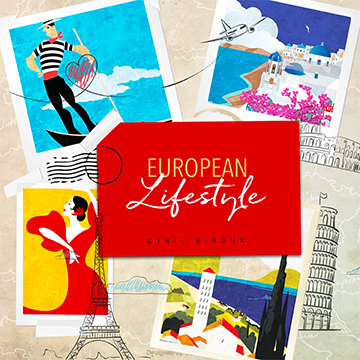 Theatre, cinema, stage and musical elements are at the heart of French orchestral composer Cyril Giroux's work. He formed Illico, a string quartet and has also produced orchestrations for the English Session Orchestra. He’s an expert at arranging for strings, voice and piano, and brings a playful, timeless feel to his compositions, harking back to the past with a French and Italian flourish. His collection features musette-style jazz waltzes, gypsy folk, a Parisian tango and a carefree, 1950s and 1960s flavour, with a variety of European influences. Paddy Conn of indie London-based band Swimming Tapes and Angelina Dove began collaborating as Remember Summer in 2016. 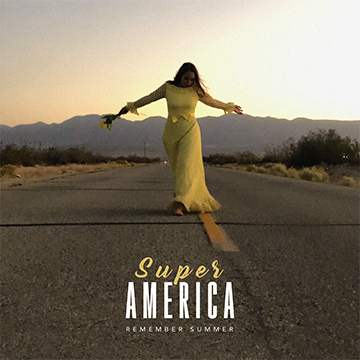 Paddy’s warm analogue production, reminiscent of recording songs as a child onto cassette tapes, combines with Angelina’s dreamy vocal in this ethereal throwback to the synth-heavy 80s, filtered through a more modern sensibility and conjuring the mood of an American road trip. Emmy-winning conductor, composer, producer and multi-instrumentalist Lucas Cantor has written for film and television for over a decade. He’s worked on animated shows such as DreamWorks Animation's 'Spirit: Riding Free,’ and his music is both filmic and emotionally charged. 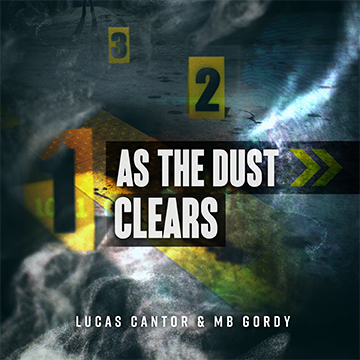 Lucas has joined forces with Grammy-winning percussionist MB Gordy to create an album of shifting time signatures and off-kilter grooves. An Italian composer and guitarist based in Los Angeles, Dario Forzato toured with RapScallions before starting to write music for visual media. His work encompasses writing and performing the theme for Ubisoft’s best-selling videogame ‘Rocksmith’, to scoring television shows, independent films, and documentaries. In 2016 his score for the short film ‘A Very Lovely Dress’ was awarded Best Original Score at the LA Shorts Awards. 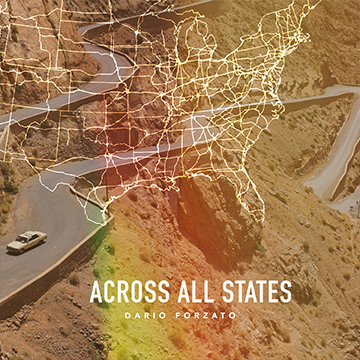 ‘Across all States’ sees Dario creating cinematic atmospheres that build to big endings. Adrenaline-fuelled, attitude-filled metal, with supercharged metal riffs, pounding beats, gritty bass and dark electronic moments. Reflective, emotional electro pop featuring ambient washes and passionate, heartfelt female vocals. Thoughtful piano builds to powerful, uplifting choruses. Good-time blues rock with upbeat grooves, infectious guitar hooks and tasty licks gives way to guitar rock with a badass attitude driven by soaring riffs, pounding drums and a villainous swagger. Uplifting melodies with pulsing synths and light percussion, flow over harp and glockenspiel. Emotional strings create soaring, longing feelings of hope.